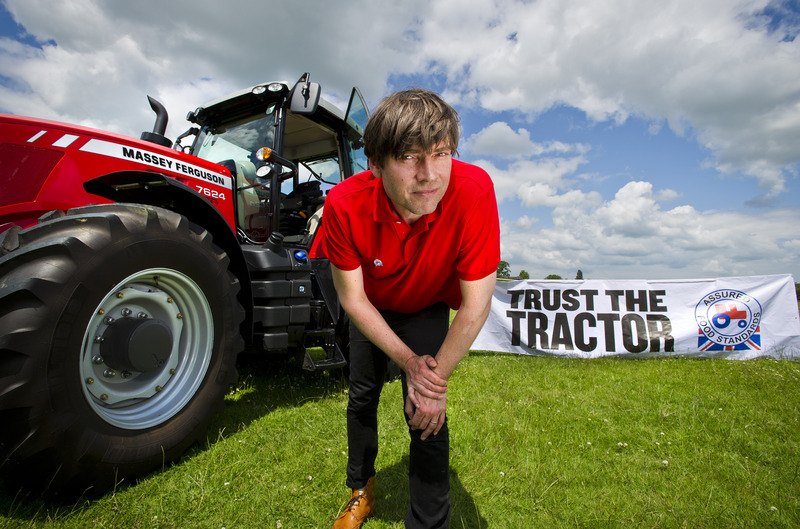 Red Tractor Assurance (RTA) has reported a positive response to its on-pack barbecue promotion and visibility of the Red Tractor Assurance (RTA) logo, halfway through the campaign. 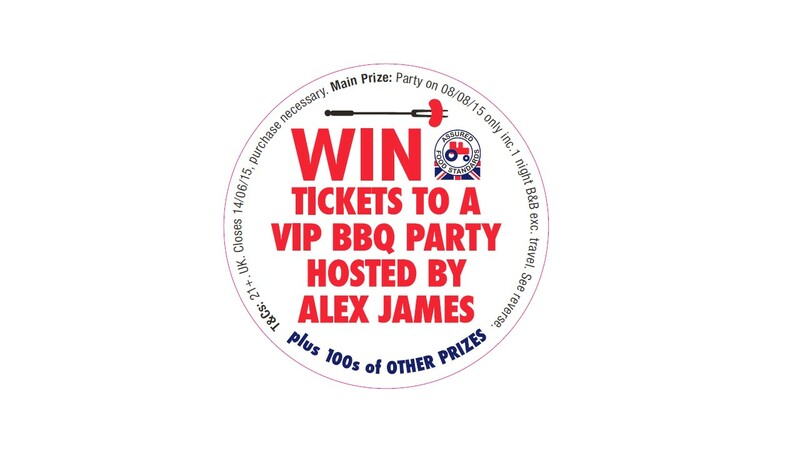 Alex James will be hosting a barbecue for competition winners. The promotion is currently featured on pre-packed meat ranges in major retailers and supported by online marketing activity, with the aim of driving awareness for Red Tractor standards. 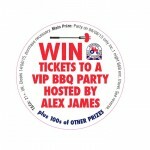 In-stores for a total of seven weeks, the activity comprises on-pack promotional stickers giving shoppers the chance to win a host of barbecue-themed prizes, including tickets to a summer VIP barbecue party hosted by Red Tractor ambassador Alex James. According to RTA, daily and weekly competitions online and via social media channels, have generated more than 7,400 online entries, with the campaign encouraging record levels of traffic to www.redtractor.org.uk.